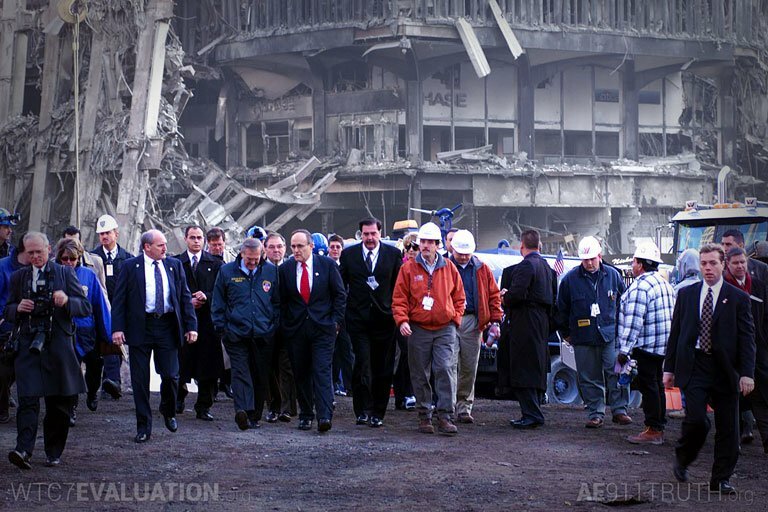 The 33-page document contains 15 different categories of persons who may have information material to the investigation, including contractors and security companies that had access to the WTC Towers before 9/11, persons and entities who benefited financially from the WTC demolitions, and persons arrested after being observed celebrating the WTC attacks. ordnances to opt out of the program?? Most of the people on the street don’t understand what took place. What I have looked at is things should be revamped at the state level . Yes Newberg Twp has opted-out. Newberg is the twp where Rainbow Farm (info) was. Maybe the following will help others to better understand what is going on, but I strongly recommend that folks read the language for themselves. If Newberg Twp. residents aren’t happy about this, then it is up to them to do something about it, which is the way that it should be! One thing is the beginning of Nuclear Power and Destruction. 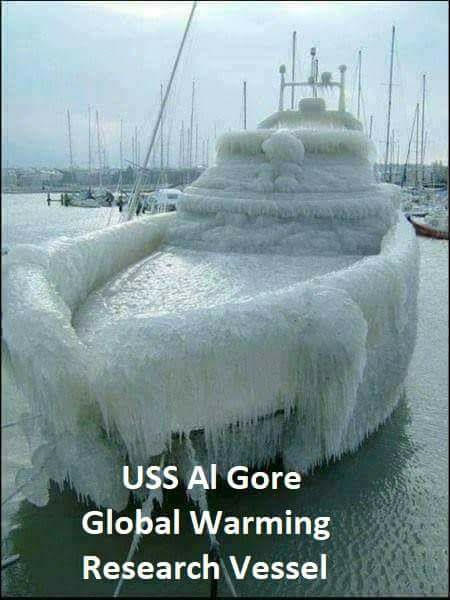 This should have never been let go until they found a safe and secure way to take care of the Nuclear waste even to this day!! 2 This is where the zoning and nusiance Laws originated. We also have Quasi governmental Association’s ( Michigan Township Associations ) that came into Michigan around the same time. And have been hard at work stealing our FREEDOMS Ever since. IT IS A LONG MOVIE BUT WORTH THE TIME.